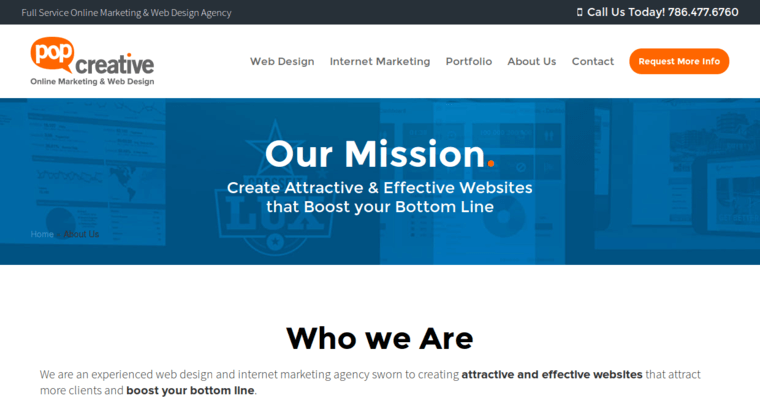 Best web design firm, Pop Creative, builds fully customized websites, designed to appeal to their client's target audience; they call this creating emotionally engaging websites. Magento and Shopify experts, Pop Creative's e-commerce websites, which are also completely customized, help client sell more products. When the website design firm quotes a price, it's all inclusive with professional content writing included and 30 days of support after the site goes live. 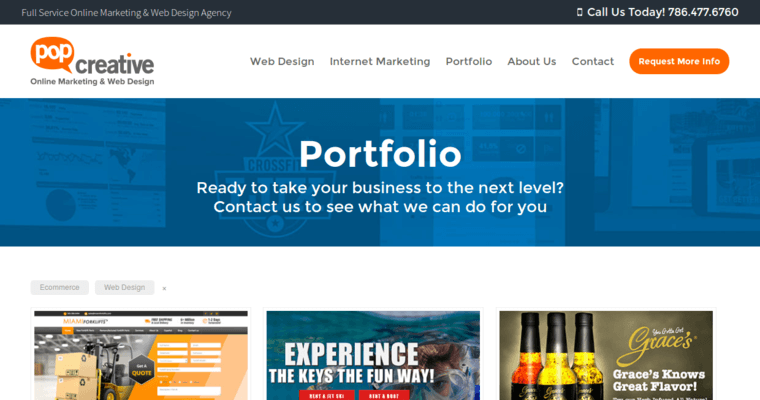 Pop Creative offers business website hosting services as well. 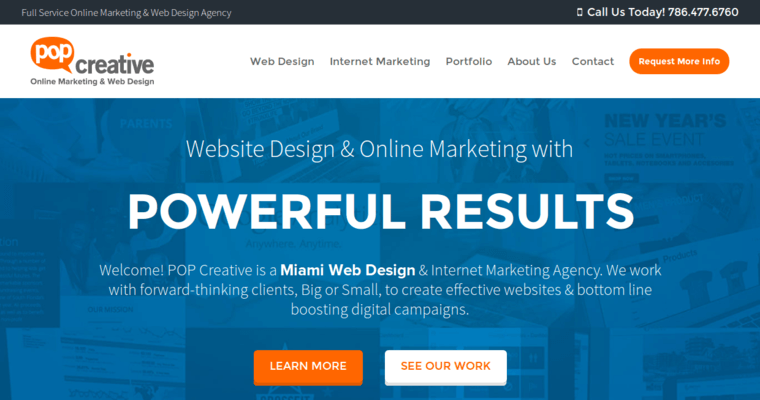 The Miami-based web design firm's SEO and digital marketing services can bring clients more website traffic, help build brand awareness and drive sales.